East Fort Myers is a distinct community made up of varied neighborhoods with historic ties to commerce. It is located midway between downtown Fort Myers and Interstate 75, and is one of the most economically and culturally diverse communities in Lee County. The East Fort Myers study area has experienced both prosperity and decline throughout its storied history. Recent development pressures along the river, coupled with increasing blight and neighborhood decline, have sparked the need for an overall strategy to guide and encourage the continued revitalization of this important part of Fort Myers. 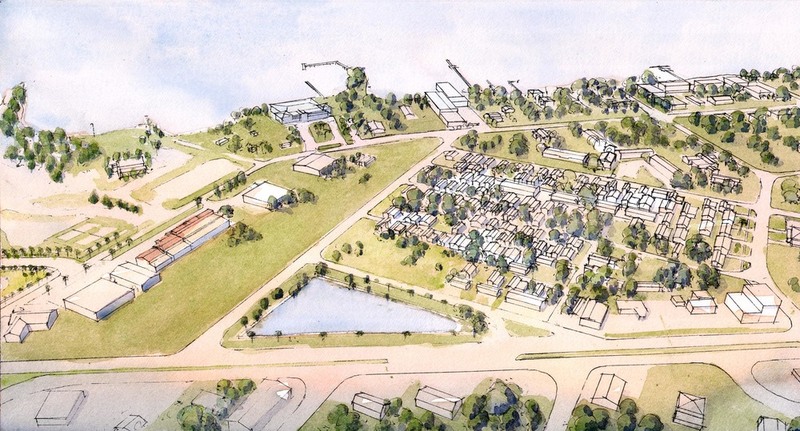 The planning process for the East Fort Myers Revitalization and Redevelopment Plan was led by Dover-Kohl and included work by Spikowski Planning Associates, Lee Dufus, PhD, Hall Planning & Engineering, Prather Associates, and Mary Rawl.